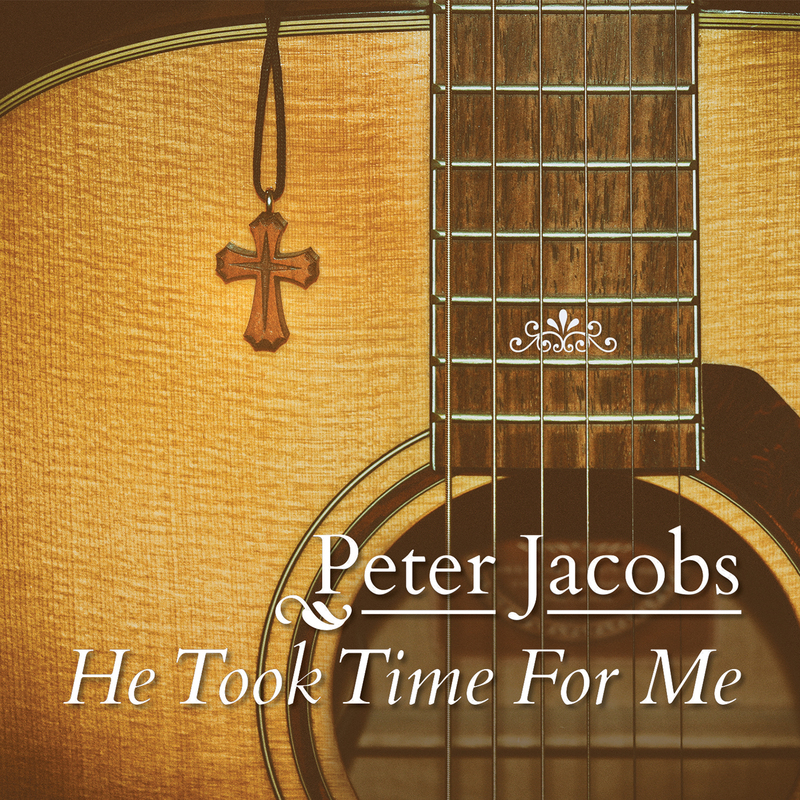 The song that started it all. 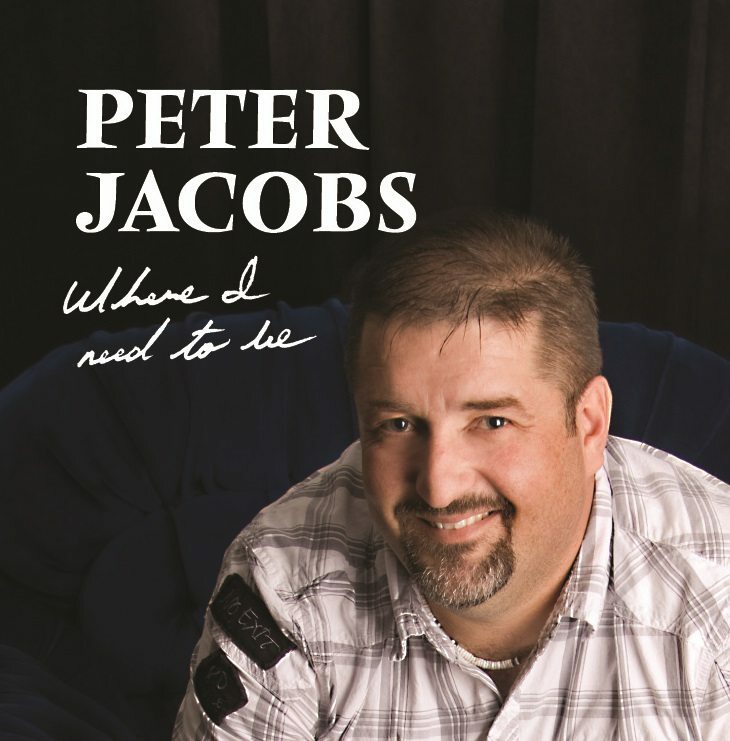 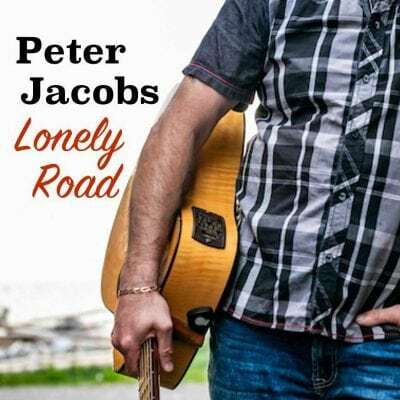 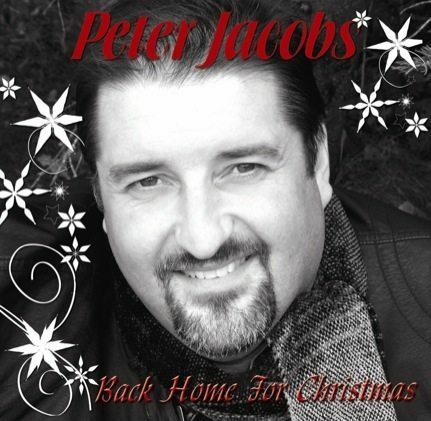 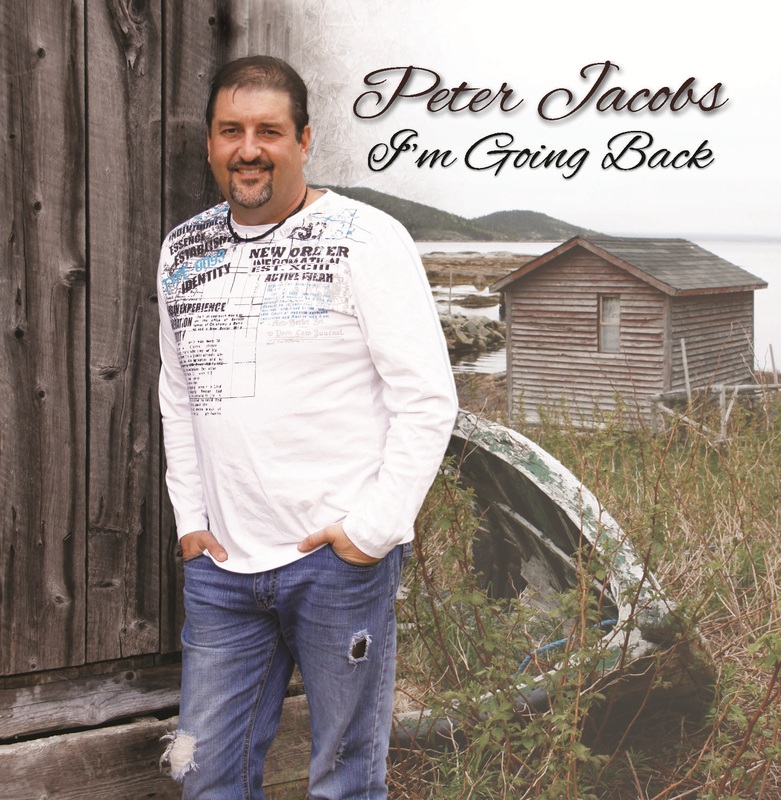 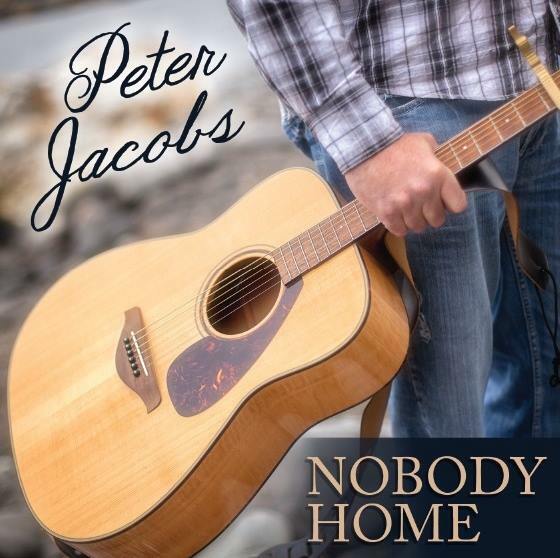 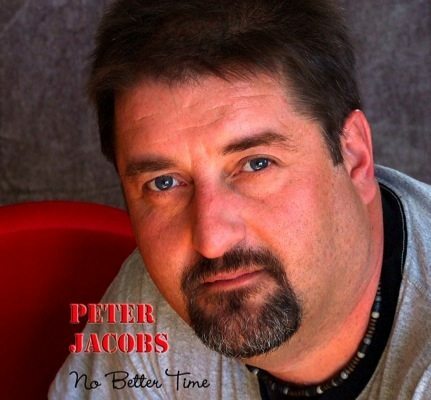 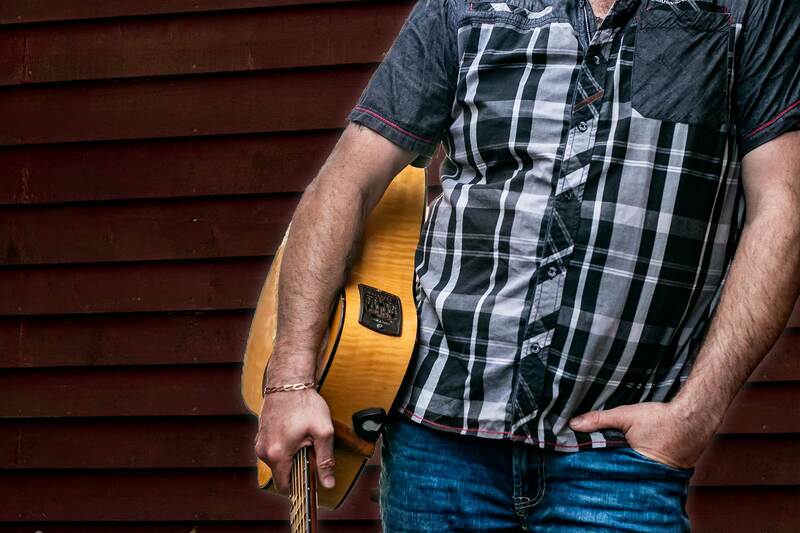 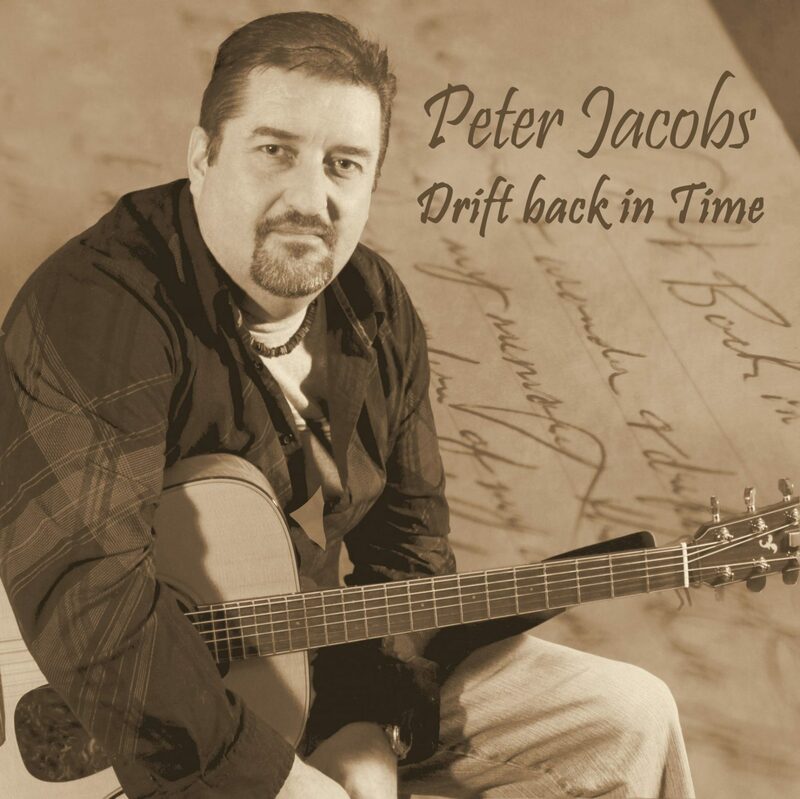 Since Peter Jacobs released his first album in 2007, “Take Me Back” has been the anthem for so many Newfoundlanders living home and away. 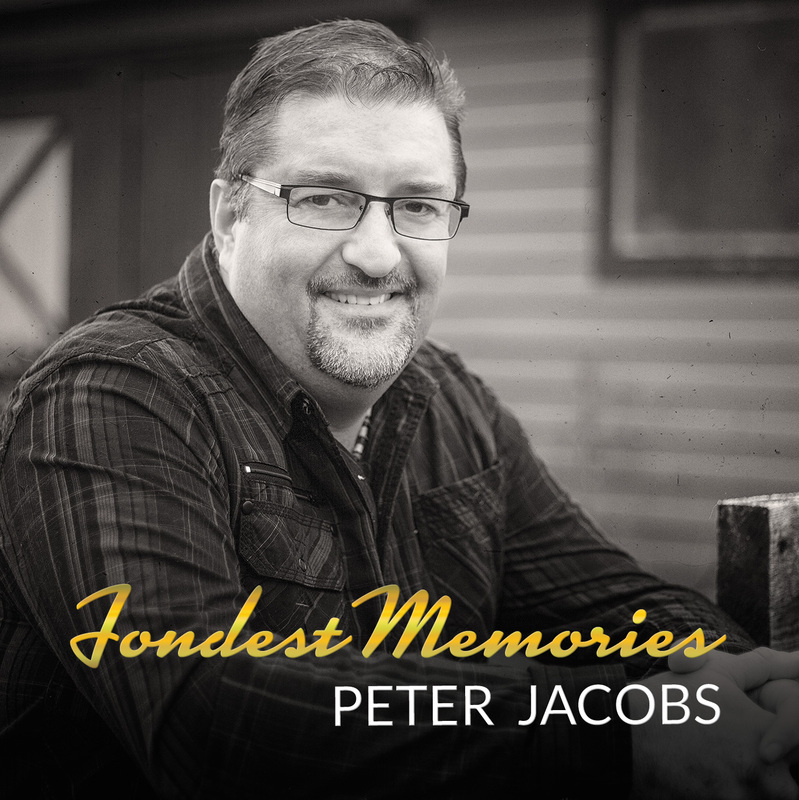 The song has meant so much to young and old over the years and continues to do so. Get the latest album "Lonely Road"! 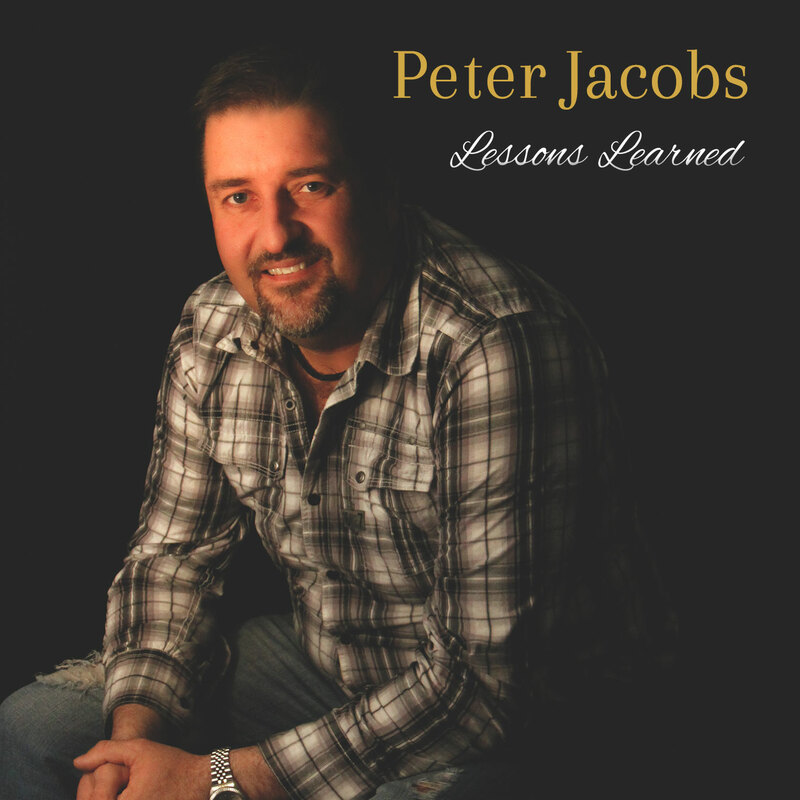 Featuring 12 NEW original songs! 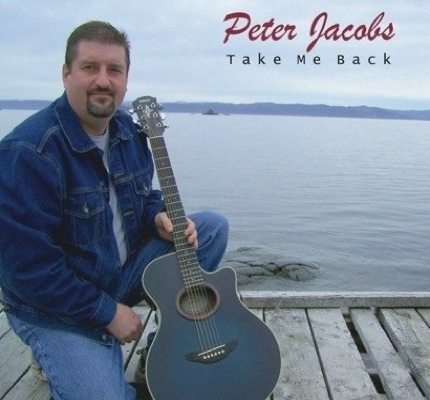 Music to "Take You Back"
Click the album to buy now or to listen to samples.